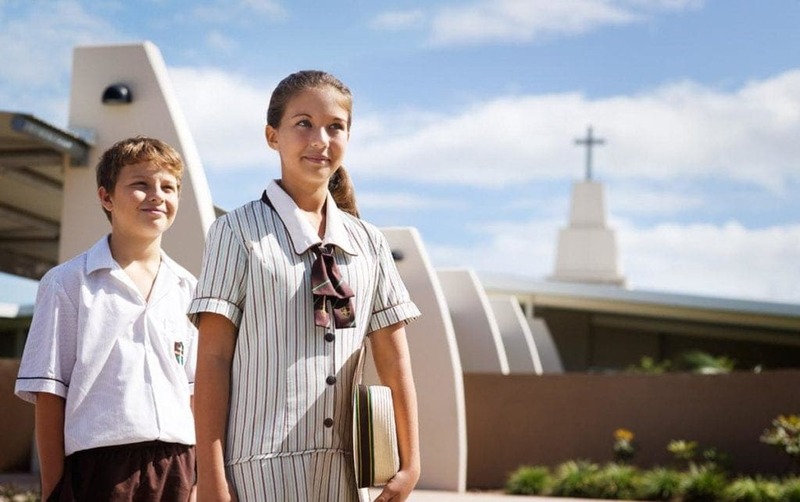 Grace Lutheran College is a co-educational, private high school split over two campuses in Rothwell and Caboolture, north of Brisbane. The primary school, Grace Lutheran Primary School, can be found in nearby Clontarf. This unique schooling system offers the chance for families to immerse themselves in a school culture that is compassionate, concerned with the individual and focused on giving space for children to be the best they can be. 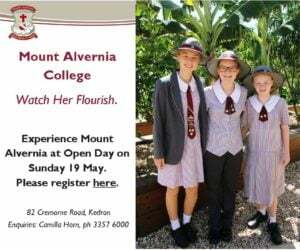 Grace Lutheran College is a Christian community that encourages members from all walks of life to celebrate diversity, tolerance and respect for all. Students at this college are educated in “The Grace Way” – characterised by Grit, Growth and Grace. 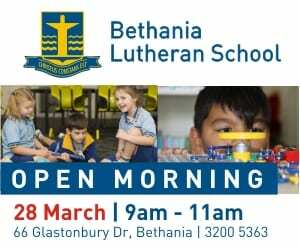 As well as a strong focus on academic and cultural development, the thing that parents love about Grace Lutheran College is the warm sense of pastoral care and responsibility. This sense of love and duty permeates every interaction from the classroom to the school yard to interactions with parents. Staff and students at Grace Lutheran College are respectful, duty-bound through service and whole-heartedly embrace any challenges that come their ways with a sense of dignity and spirit. Sport – Australian Rules Football, Basketball, 20 over Cricket, Equestrian (multiple events), Fishing, Futsal, Hockey, Indoor and Outdoor Netball, Rugby League, Soccer, Softball, Table Tennis, Tennis, Touch Football, Beach Volleyball, Indoor Volleyball and Waterpolo. Performing Arts – Dance troupes, drama troupes, a wide variety of musical ensembles and tech crew development, film and TV club, speech and drama club, art club. 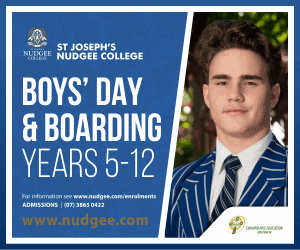 Service – Shave for a cure, Faith and Service group, Miss Sisterhood, Indonesia Support, Cambodia Support, Minefield (middle school boys relationship workshops). 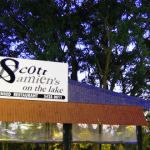 Academic clubs and societies that appeal to a wide range of interests. 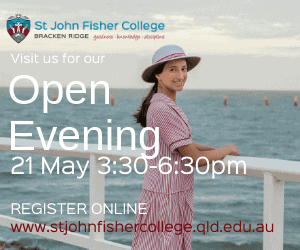 What are the public transport options to Grace Lutheran College? Split over two campuses, students have a wide range of options including public transport, school bus systems and own vehicle transport. Check with your chosen campus as to what options will be available for your child. 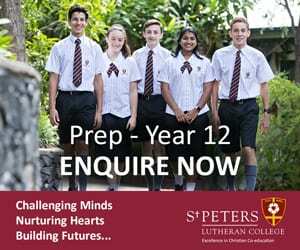 What are the school fees at Grace Lutheran College? Below are the school fees at a glance for ROTHWELL STUDENTS. 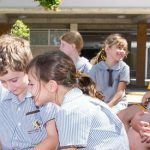 Below are the school fees at a glance for CABOOLTURE STUDENTS. 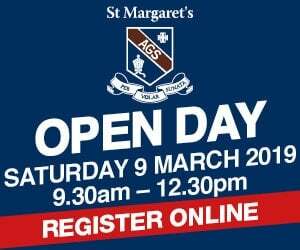 Follow this link to find out about upcoming Grace Lutheran College events, including campus open days. 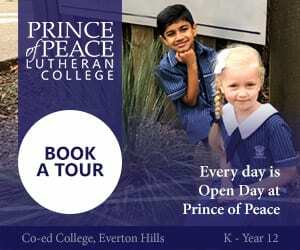 You can contact administration at Grace Lutheran College at any time to arrange a personalised tour of your campus of choice. See the Grace Lutheran College diffrence for yourself.